This Christmas gift idea is for Prime members only, so head over to Amazon to get this VTech Go! Go! 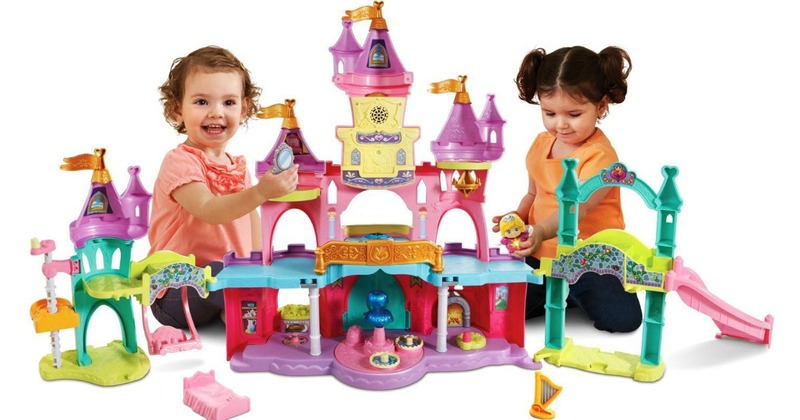 Smart Friends Enchanted Princess Palace for just $24.97!